Home » art » Amazing Looking Analog Amps by FisherAMPS | Bringing Art Back To Music – FisherAMPS is motivated by thorough hard work, ethics and the ability to hand tune each amplifier by ear. 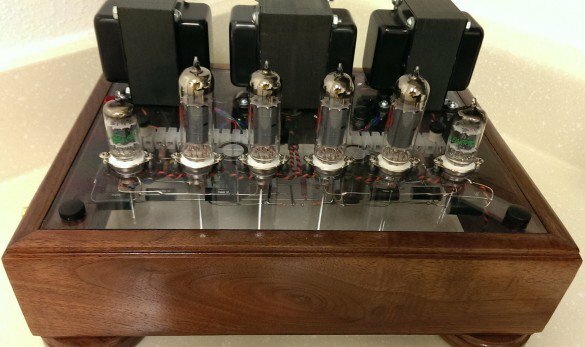 In doing so, James Fisher is proud to say we build the finest audio amplifiers available. Amazing Looking Analog Amps by FisherAMPS | Bringing Art Back To Music – FisherAMPS is motivated by thorough hard work, ethics and the ability to hand tune each amplifier by ear. In doing so, James Fisher is proud to say we build the finest audio amplifiers available. Comments Off on Amazing Looking Analog Amps by FisherAMPS | Bringing Art Back To Music – FisherAMPS is motivated by thorough hard work, ethics and the ability to hand tune each amplifier by ear. In doing so, James Fisher is proud to say we build the finest audio amplifiers available. FisherAMPS | Bringing Art Back To Music – FisherAMPS is motivated by thorough hard work, ethics and the ability to hand tune each amplifier by ear. In doing so, James Fisher is proud to say we build the finest audio amplifiers available..